Last October, Andrzej Sapkowski, author of The Witcher books had demanded 60 million Polish zlotys (about 16 million US dollars) from CD Projekt RED, because the author’s legal team believes that the contract was made for the original game only, not its continuations or spin-offs. After several months in dispute, both parties have reached an amicable agreement, as reported by Puls Biznesu. 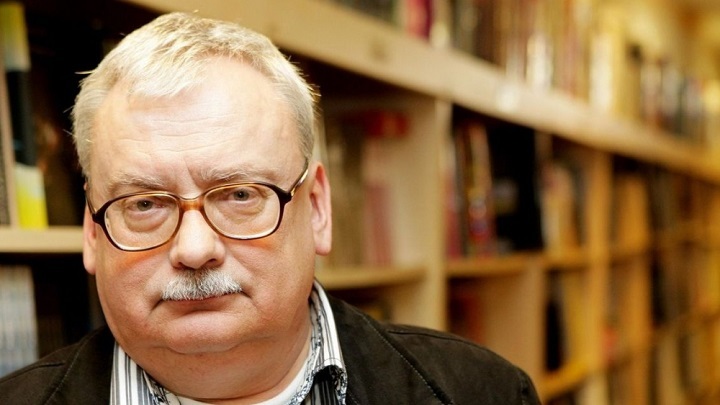 While the publisher will pay Sapkowski in the form of compensation for the aforementioned, he will receive a smaller amount than the one he asked for – which seemed somewhat ridiculous. CD Projekt RED affirms that it had acquired all the rights of the works of Sapkowski to develop as many games as they wanted. However, the studio decided to make the payment to maintain a good relationship with the author of the books – beyond that he never had faith in The Witcher games or studio. For those who don’t know, the original agreement between the Polish author and CD Projekt Red was only for 35,000 PLN, which is equivalent to U $9,350. 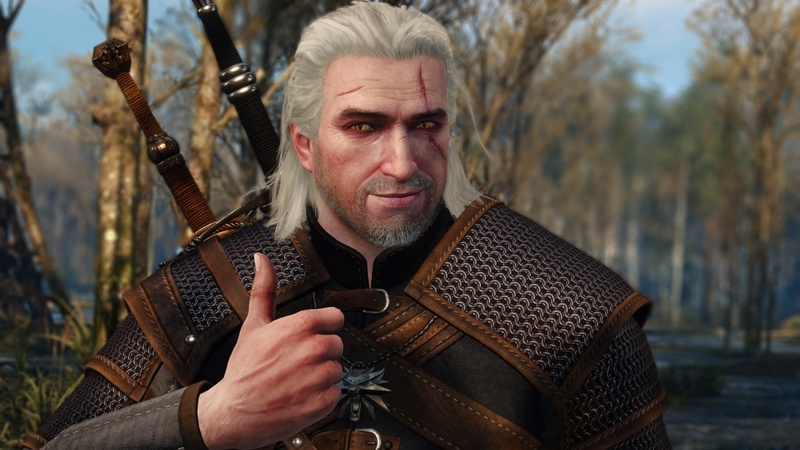 After the resounding success of the saga, and especially the The Witcher 3: Wild Hunt specifically, Sapkowski and his lawyers felt that the sum was not enough, and the studio should pay additional royalties.